Introduce yourself here and let's get to know each other. Find the forum's latest news and events here. Discuss the different units here. Post your add me requests here ONLY. Need help building your team or have a question about a specific unit? Ask here. Discuss equipment and abilities here. Discuss anything related to the Colliseum or quests here. 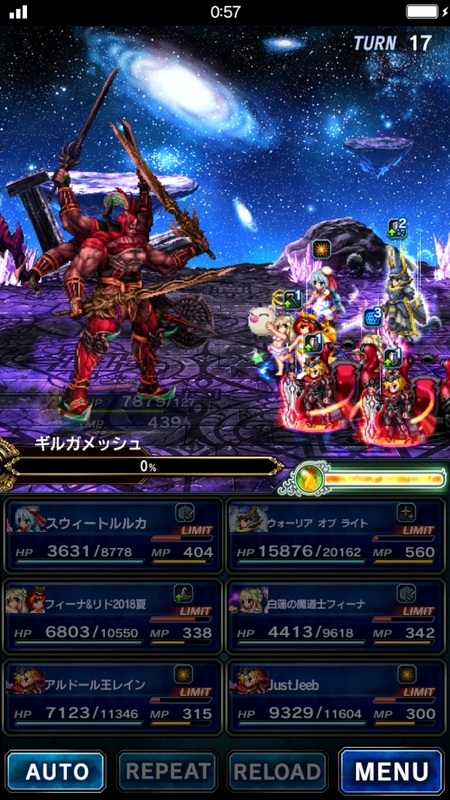 Discuss the Japanese version of Brave Exvius here. Discuss the European version of Brave Exvius here. 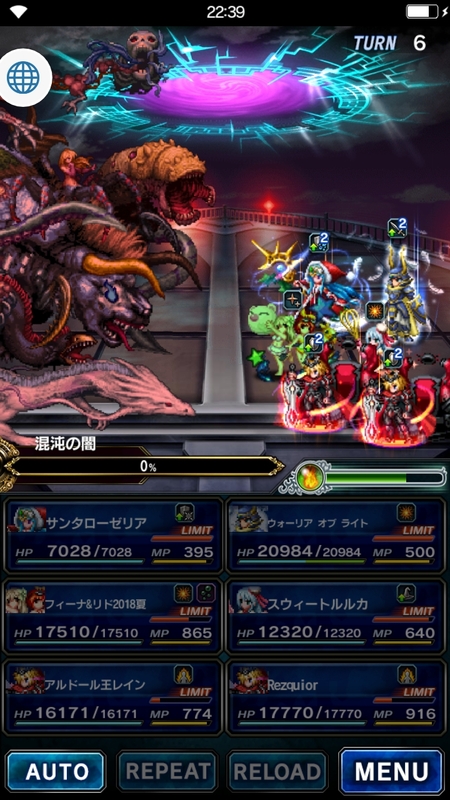 Discuss anything BUT Final Fantasy: Brave Exvius here. Have a suggestions on something you'd like to see to change or improve on the forum? Esther in UOC right now ? yay, nox able to run FFBE on my laptop. enough to login for dailies.